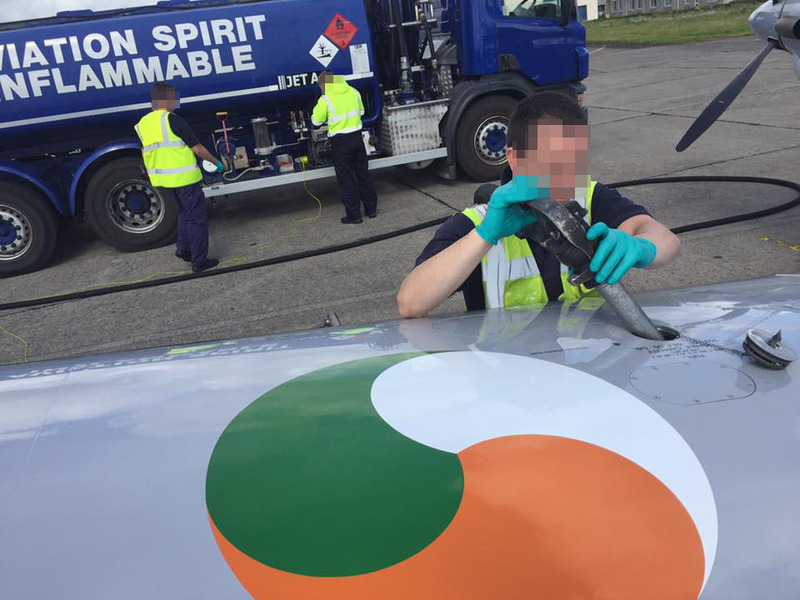 Irish Air Corps Health & Safety officer ordered evidence of Carbon Monoxide risks destroyed. In 1995 the Irish Air Corps commissioned an independent third party organisation to carry out air quality testing in the Engine Repair Flight building. ERF comprised the Engine Overhaul facility, the Non Destructive Testing workshop and the Machine shop. Avionics Squadron was located in the same physical building as the ERF and the open attic spaces meant chemical vapours & fumes from either unit were free to flow in either direction. The Avionics / ERF building was also less than 20m downwind from the 3m high Spray Paint Shop exhaust stack which exhausted benzene, hexamethylene diisocyanate, toluene and xylene. Ambient Air Monitoring for Health & Safety at Work Report from the 2nd of August 1995 found that #Dichloromethane (also known as Methylene chloride) was found in some areas to be 175ppm. At the time The most stringent health and safety limits for #DCM were 50 ppm (TWA for 8 hours) and 126 ppm (STEL for 15 minutes). Personnel, including other ranks employed in the Formation Safety Office, were never informed of these results. 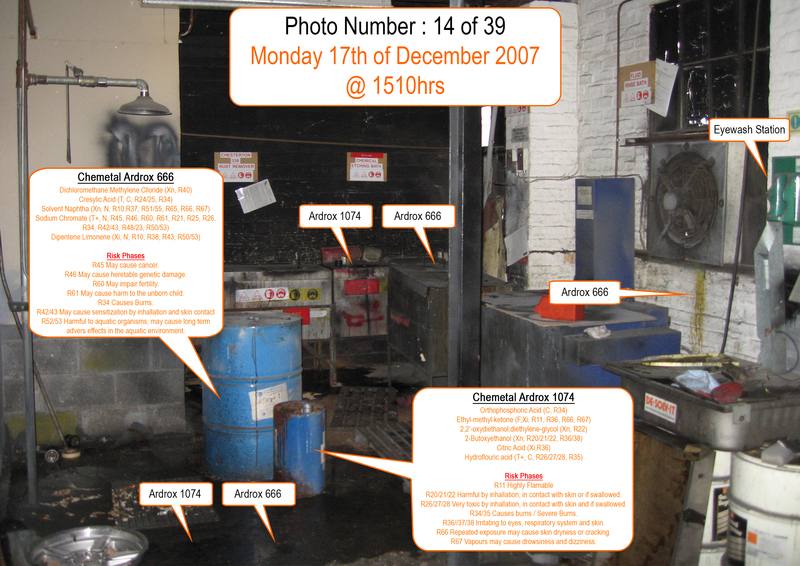 Avionics / ERF personnel were left in situ for a further 12 years before the workshops were finally condemned & demolished and needlessly exposed to #DCM and other chemicals. Significantly Dichloromethane metabolises as Carbon Monoxide once inhaled but is lethal in many other different ways. We have at least 10 untimely deaths of men who worked in this building alone, their average age of death was 49.3 years and the youngest was only 32. So we have one state body warning the general public about the dangers of Carbon Monoxide, while another state body hid evidence of a known carbon monoxide threat from personnel working in a heavily contaminated facility. 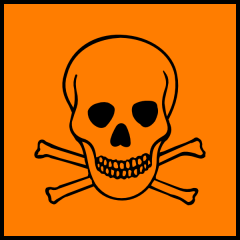 Author ColliePosted on 14/12/2018 14/12/2018 Categories Chemical & Disease Updates, OpinionTags 175ppm, Cancer, Carbon Monoxide, cardiac, Crohns, DCM, Dichloromethane, lymphoma, Methylene Chloride, optical neuropathy, pancreatic cancer, salivary gland cancerLeave a comment on Irish Air Corps Health & Safety officer ordered evidence of Carbon Monoxide risks destroyed. Samsung has apologised to employees who developed cancer at one of its computer chip manufacturing facilities following a ten-year legal battle. The announcement comes after the company and a group representing ailing Samsung workers agreed to accept compensation terms and end a highly-publicised standoff. The company’s apology was part of the settlement. Campaigners claim that 320 employees at Samsung have developed illnesses after being exposed to toxic chemicals at in its chip factories. They also claim that 118 people died as a result. Here is a list of some of the chemicals used by Samsung and surprise, surprise all of them bar one were used by the Irish Air Corps in different hangars, labs & workshops at Baldonnel & Gormanston aerodromes. 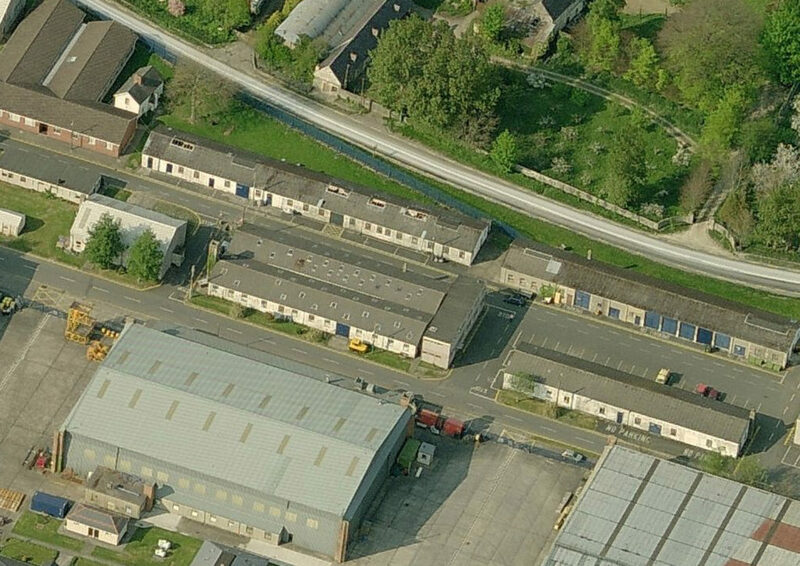 In fact Trichloroethane was so “borrowed” by other units that almost every location at Baldonnel would send personnel up to the Engine Shop to obtain some TRIKE in plastic Coca Cola bottles, milk cartons, aerosol lids or any other vessel capable of begging some of the liquid. Trike was used to clean, degrease or even just remove black marks off floors. This last usage meant that on at least 2 occasions floors in the Air Corps Training Depot were actually disolved in separate incidents years appart. One where old fashioned lino was dissolved back to the backing twine and another years later were a lecture room was mopped with a 25 litre drum of Trike that resulted in the vinyl floor tiles shrinking & curling up and the wall paint disolving & flowing off the walls onto the floor. Response Kim Ki-nam, the head of Samsung’s semiconductor business, said: "We sincerely apologise to the workers who suffered from illness and their families. We have failed to properly manage health risks at our semiconductor and LCD factories.” You were not exposed to toxic chemicals. If you were exposed to toxic chemicals you should have worn the PPE provided. You should have relied upon the Chemical Training provided. You should have used common sense. Note that the “independent third party” investigator, Christopher O’Toole, is a retired barrister from the office of the Attorney General (an office incidentally being sued by exposed personnel..so much for third party independence). 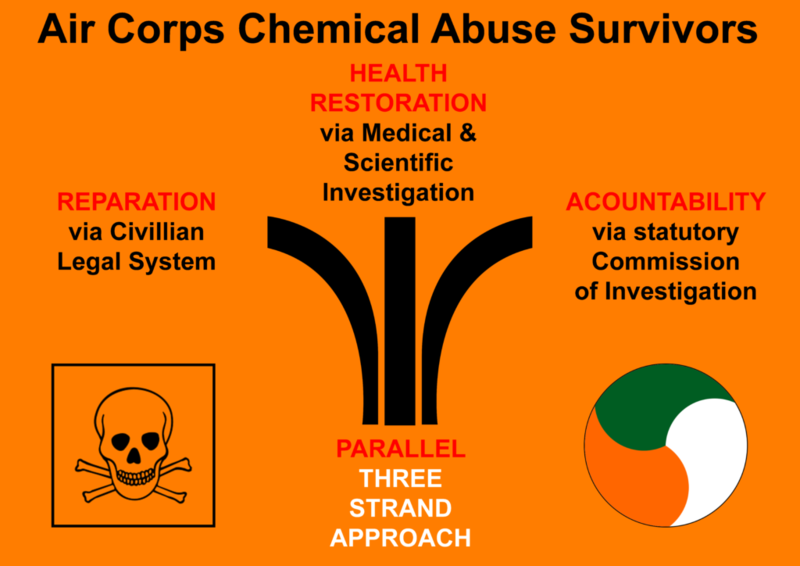 O’Toole could find no documentation to back up the Air Corps / State Claims Agency claim that PPE was provided nor that Chemical Training was provided….simply because it WASNT…not until 2017 a full 2 years after the whistleblower’s protected disclosures. Furthermore O’Toole DID NOT investigate ILLNESS, O’Toole DID NOT investigate CHEMICAL EXPOSURE. 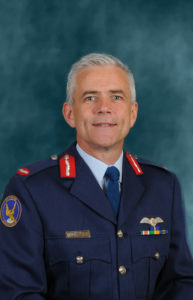 O’Toole only really investigated whether documentation to prove Air Corps compliance with Health & Safety legislation existed prior to 2015 and he could find NONE. My expertise is in the area of law and in carrying out this review it was my intention to examine compliance by the Air Corps with the relevant law and regulation. I was not in a position to consider the substances in use or any implications for human health arising from such use as these issues are outside my competence. The allegations concern both the current health and safety regime and compliance with that regime in a period stretching back over 20 years. 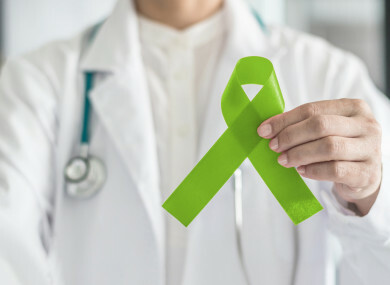 A new report by Mental Health Reform, the national coalition on mental health in Ireland, has found strong public support for increased State investment in mental health services. A survey carried out by the coalition found that 84% of respondents thought that the health service places too little focus on mental health. The study found that the public are willing to invest more in mental healthcare when compared to other related healthcare programmes. Mental Health Reform says staffing in mental health services is lower now than it was in 2008 and it is calling on the Government to boost investment in the area. Note the graph below only includes personnel for whom we have death certificates for. We are in the process of verifying many more deaths, most of which relate to the earlier decades. If the government bother to medically & scientifically investigate the mental health illness cluster at the #IrishAirCorps where at least 13 serving & former personnel have killed themselves since 1980 they might learn something about environmental causes & triggers of mental health problems. We suspect hydrocarbon fuels, engine exhausts, isocyanates, VOCs etc all have a part to play and the civilian population get exposed to these too but usually at lower levels. So far the state have only sent in barristers. Think about it 65 men dead at an average age of 49 years and all the state can mobilise is barristers. Having served as GOC AC for just over six months it is fair to say that I now have a new insight into the Air Corps and its people. Following on from the recent visit by Minister Kehoe, and my experience in the office to date, I can say with certainty and confidence that I am heartened by the dedication and professionalism of the Air Corps and its personnel, and the very reals individual commitment displayed by you all. I make no secret of the fact that as an organisation SAFETY is our priority and I am very aware of the value and significance of your own individual contribution to this end. Each and every one of us has a direct responsibility when it comes to safety, and the culture we espouse to, and we must strive to do our very best to achieve this. I am conscious of the fine efforts of all with regard to this shared goal. 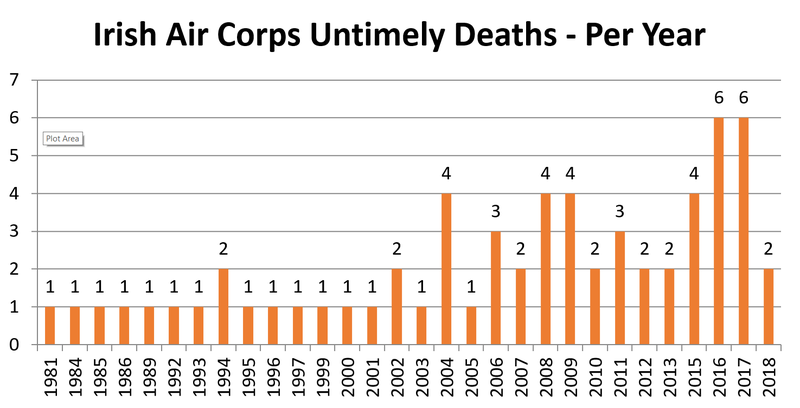 Untimely deaths of serving and former Air Corps personnel are either increasing or we are missing earlier deaths. 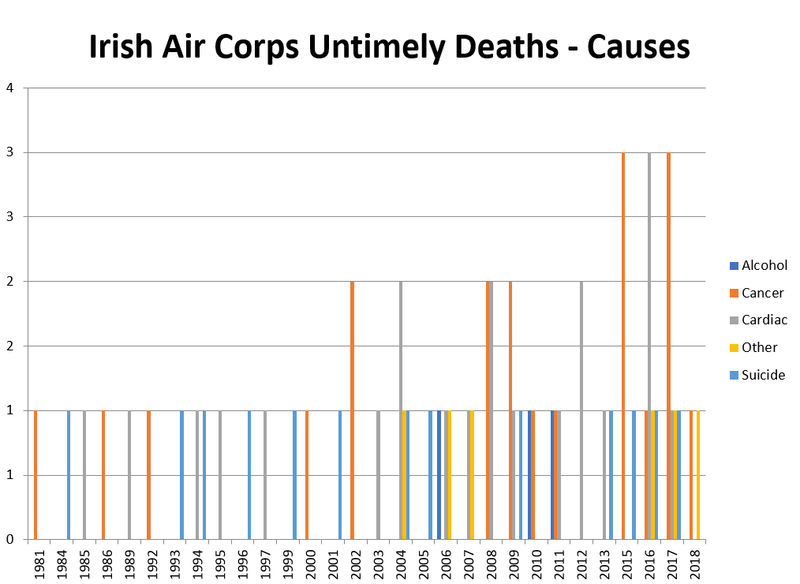 The statistics of untimely deaths quite clearly show that the GOC Air Corps is talking nonsense and misinforming the men & women under his command as well as members of the Oireachtas. Let there be no ambiguity, the Air Corps has an excellent Safety Record and associated Health & Safety regime. We are at the forefront of industry when it comes to processes and standards. This is a real and direct result of the professionalism and expertise of our people and their commitment, and should not be underestimated by and of us. I am fully aware that not everything is perfect and we still have a journey to go. With this in mind I want to re-emphasise that when we see a need for change and development that we drive that from within. My message is clear, we all have a duty to drive this progress and you are all empowered to take ownership, and indeed action, when required. Whether it’s the need for specific equipment or a course of training, don’t ignore it and move on , make it happen. It is only with this attitude and outlook that we will be truly successful in our quest. You have my backing and my confidence in this regard. When a full time Health & Safety enforcement official was requested Air Corps management responded that his could not be economically justified. With 63 men dead, management cannot justify a full time Health & Safety enforcement official but can continue to justify a full time Catholic chaplain costing approximately €60,000 per annum. Refueling in July 2017, skin and eyes exposed to fuel splashes. Respiratory exposure to kerosene & FSII fumes, aerosols & vapors. The University of Limerick sent 3 engineering students a year, from about 1990 to 2008, for work experience at the Irish Air Corps at Casement Aerodrome, Baldonnel. 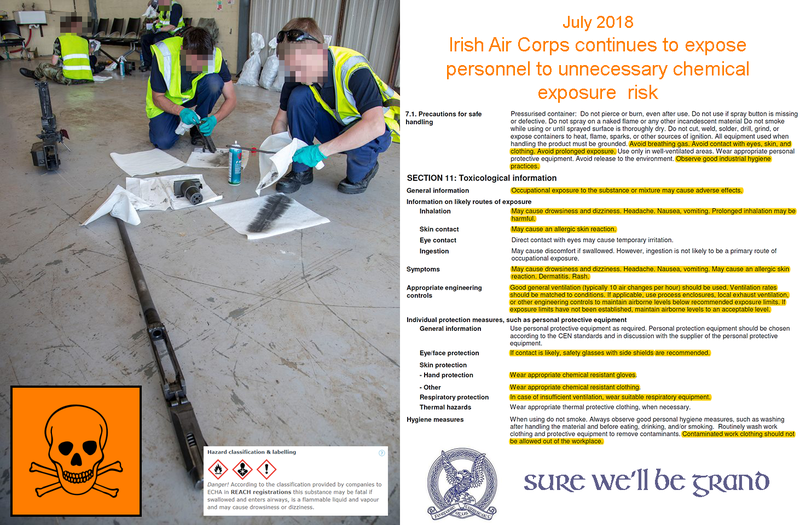 During their work experience all the UL students were exposed to a range of CMR chemicals in an unprotected manner and at levels known by the Air Corps to be over airborne health and safety limits. To date the University of Limerick have refused to alert their former students to the fact that they were overexposed to toxic chemicals including Trichloroethylene, Trichloroethane, Dichloromethane, Hexamethylene Diisocyanate, Toluene, Xylene, Benzene, Hexavalent Chromium and many more. Like their military counterparts that served during the same time period some of the UL students have been injured by their time serving in the Irish Air Corps. They all need to be informed of their exposure so that those suffering can receive appropriate medical help. The actions of the University of Limerick on this issue to date have been shameful. 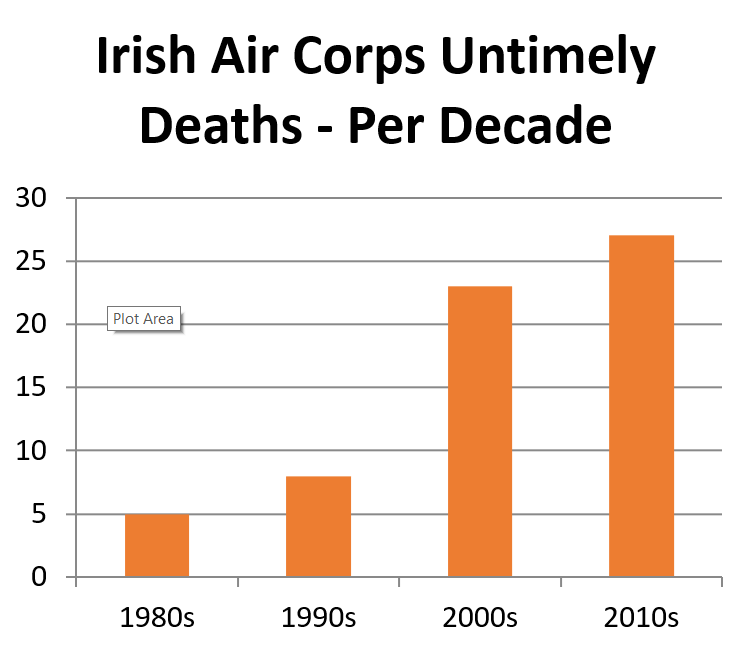 A graph showing untimely deaths of men who served in the Irish Air Corps. We are counting those that died since 1980 (arbitrary) and who died on or before age 66 (state pension age). 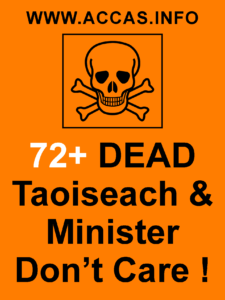 On Wednesday the 7th of February 2018 in Dáil Éireann, Taoiseach, Dr. Leo Varadkar, said the place to investigate Irish Air Corps related deaths & illnesses was the Irish courts system and also bizarrely questioned why thousands of exposed personnel, exposed to hundreds of different toxic chemicals didn’t all get the same cancer? 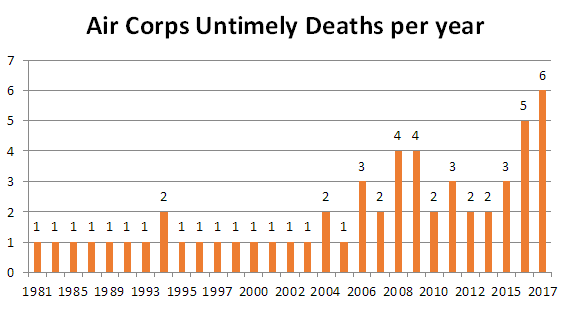 Note the graph below only includes personnel for whom we have death certificates for. We are in the process of verifying approximately 30 more deaths, many of which relate to the earlier decades. Taoiseach asks why Irish Air Corps personnel didn’t all get the same cancer? 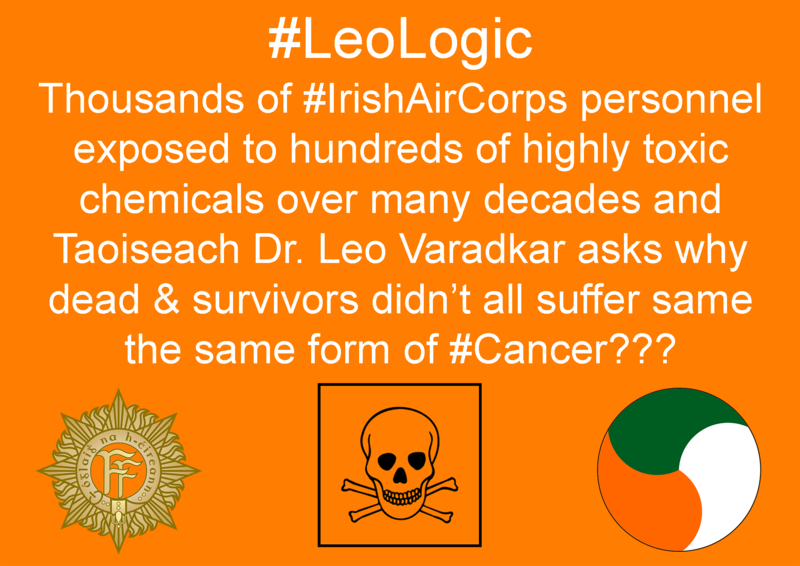 Author ColliePosted on 10/02/2018 10/02/2018 Categories OpinionTags #LeoLogic, Carcinogen, Chief of Staff, defence forces, Dr. Leo Varadkar, Fine Gael, GOC Air Corps, Irish Air Corps, Irish Army Air Corps, Leo Varadkar, Mutagen, Paul Kehoe, reproductive toxin, Taoiseach1 Comment on Taoiseach asks why Irish Air Corps personnel didn’t all get the same cancer?